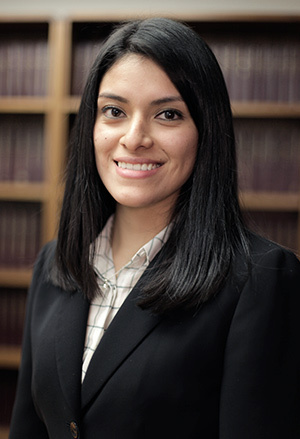 Cristina Brito is a paralegal at Pechman Law Group PLLC. She graduated from Fordham University with a B.A. in International Studies and Spanish Language and Literature. Cristina is currently a student at CUNY School of Law, where she serves as a staff editor on the CUNY Law Review. She is a native Spanish speaker.